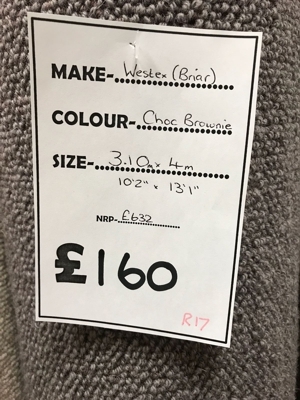 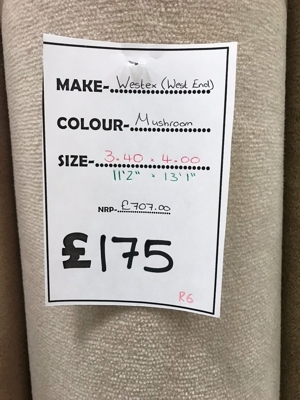 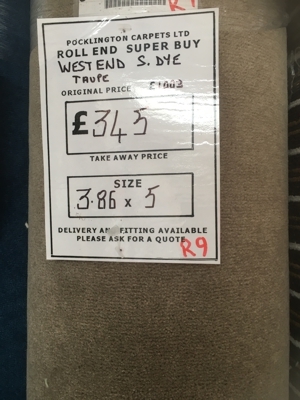 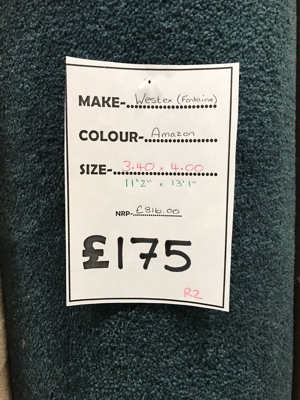 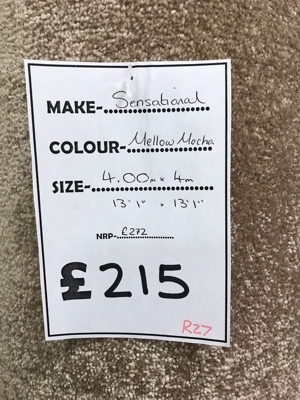 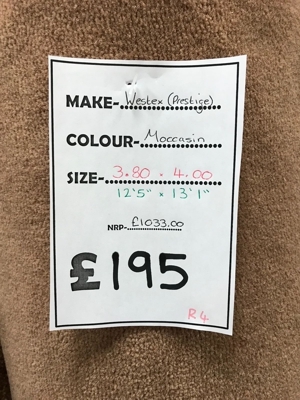 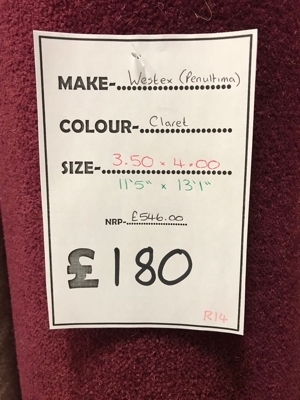 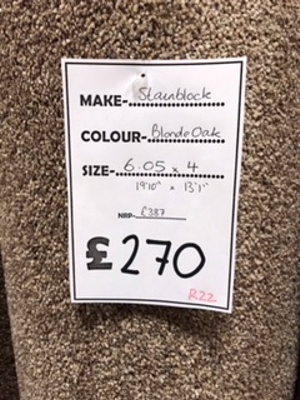 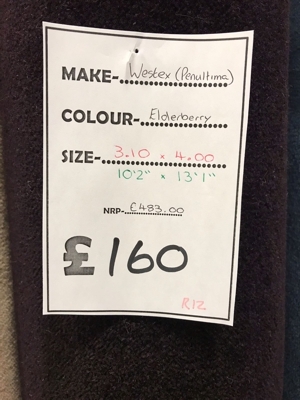 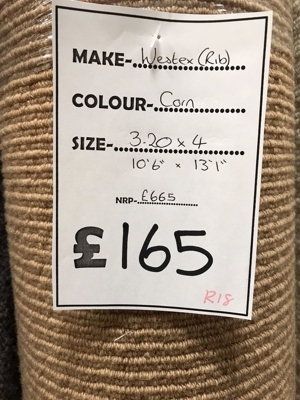 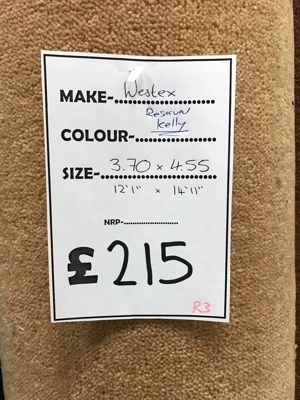 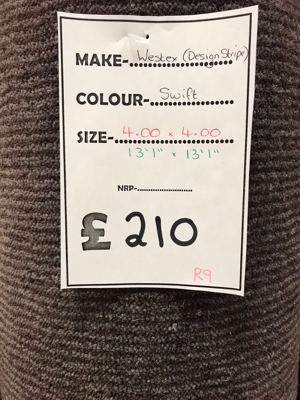 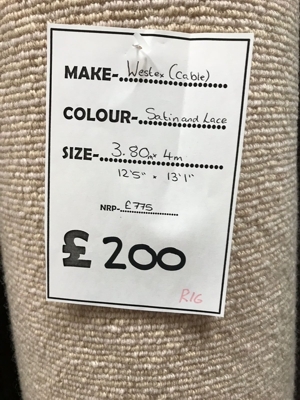 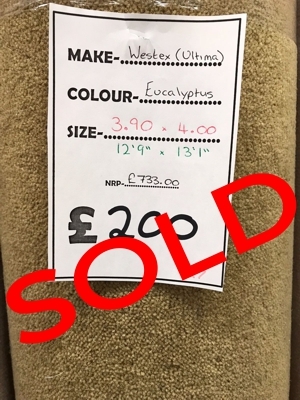 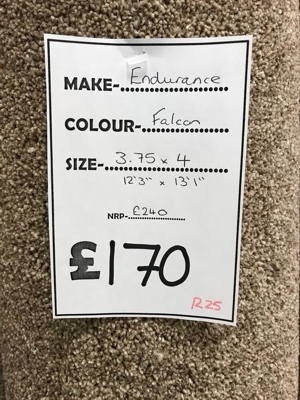 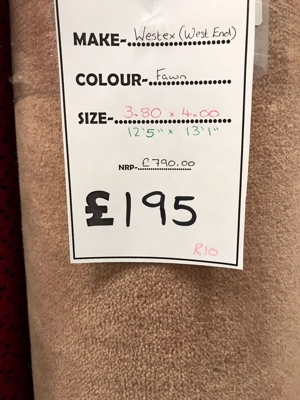 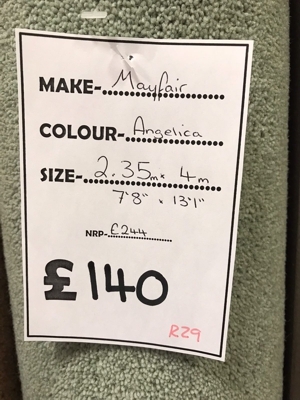 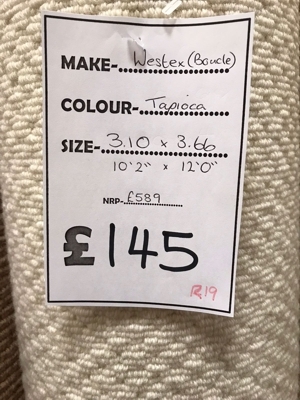 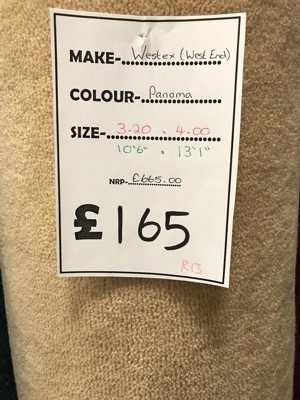 These remnants are from clearances at carpet manufacturers of excess stock and from our own stock ranges. 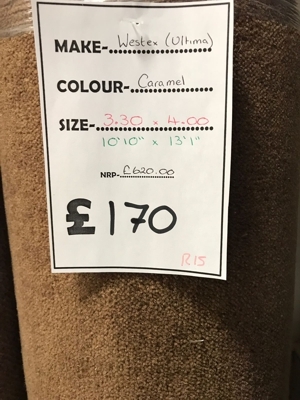 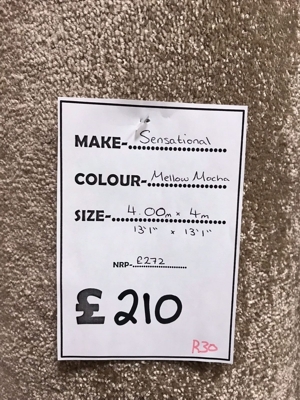 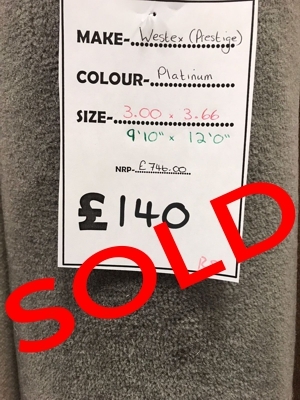 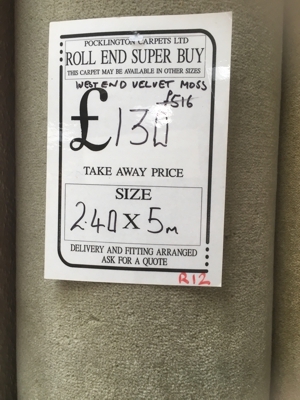 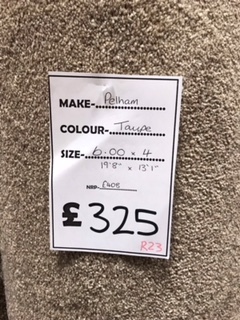 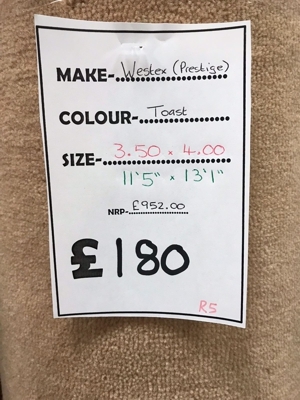 They change regularly so keep checking as you will get a bargain. 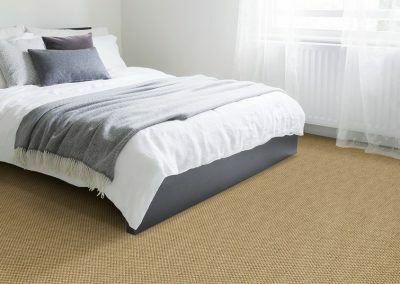 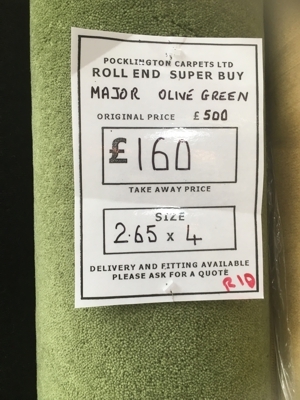 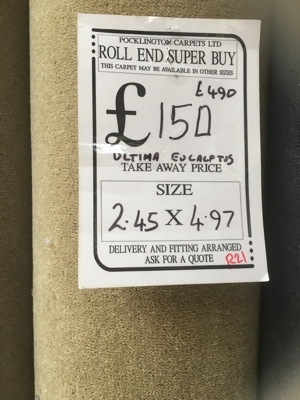 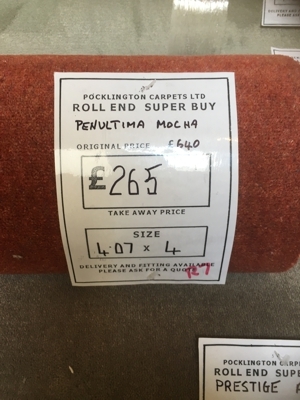 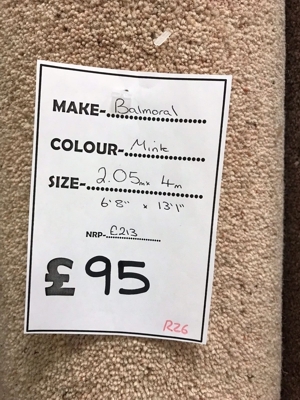 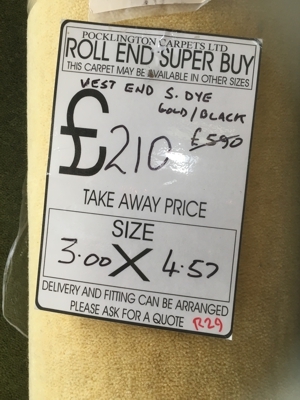 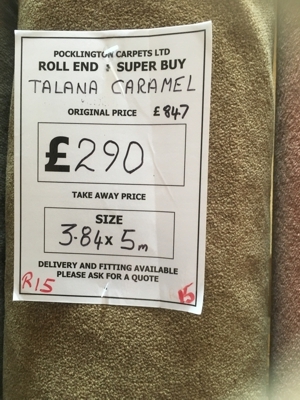 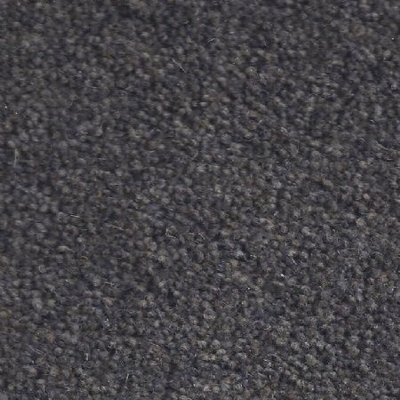 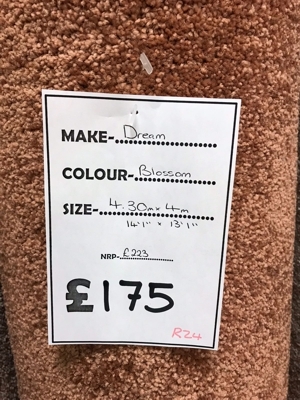 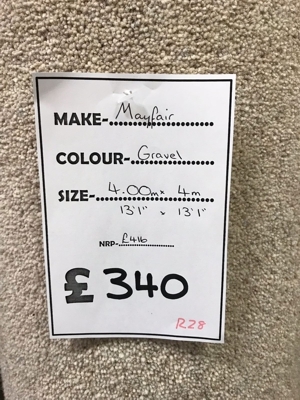 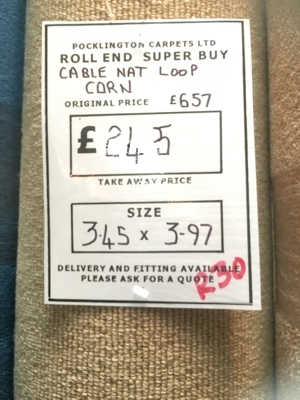 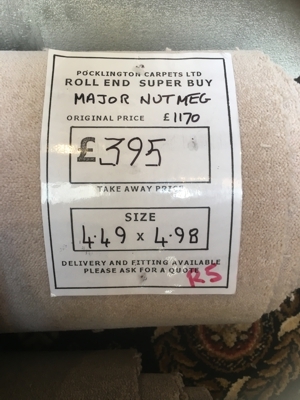 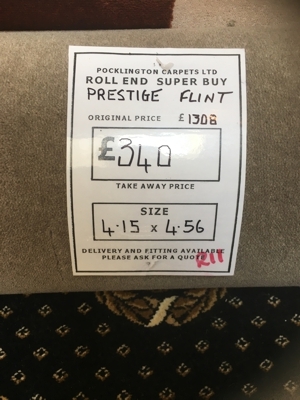 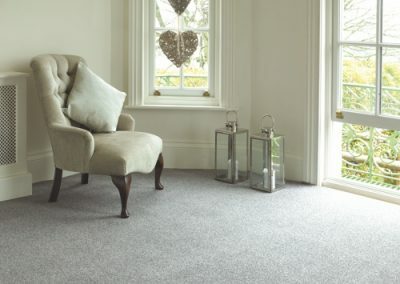 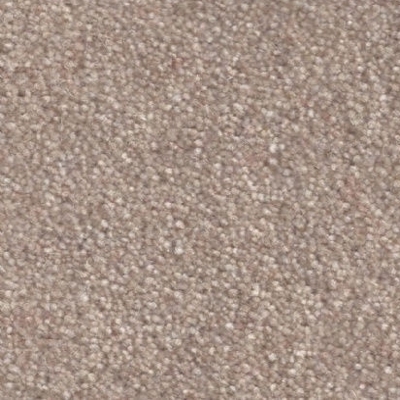 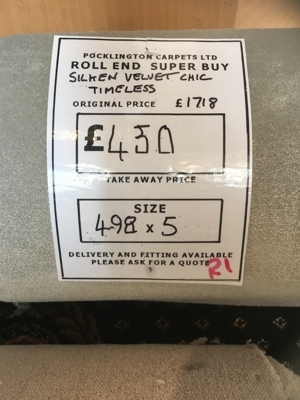 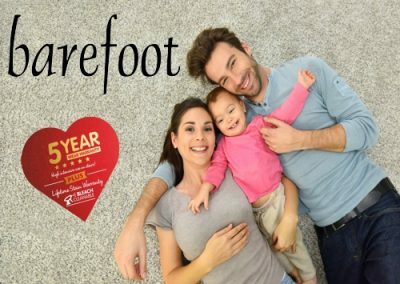 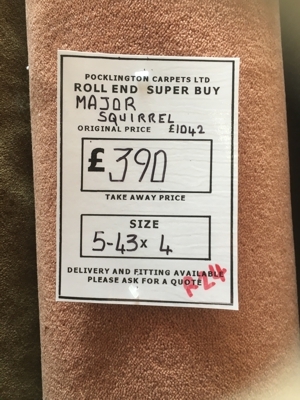 We keep different carpet remnants in at Pocklington, Haxby, Driffield, Malton and Pickering.